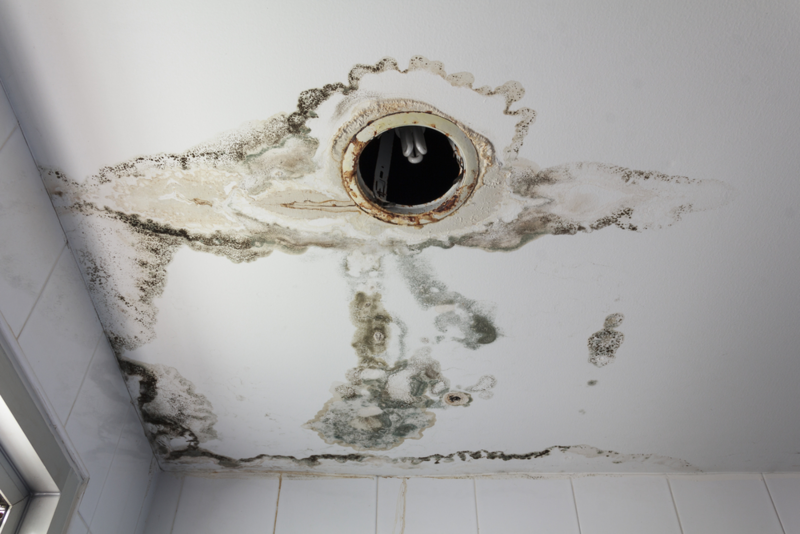 Most property owners often face one common problem: moisture over ceilings, behind walls and under surfaces and floors is normally impossible to detect until late when the problem is already excessive. That’s when it becomes visible to the naked eye. Such moisture usually comes from leaks from plumbing fixtures, fittings and pipes. 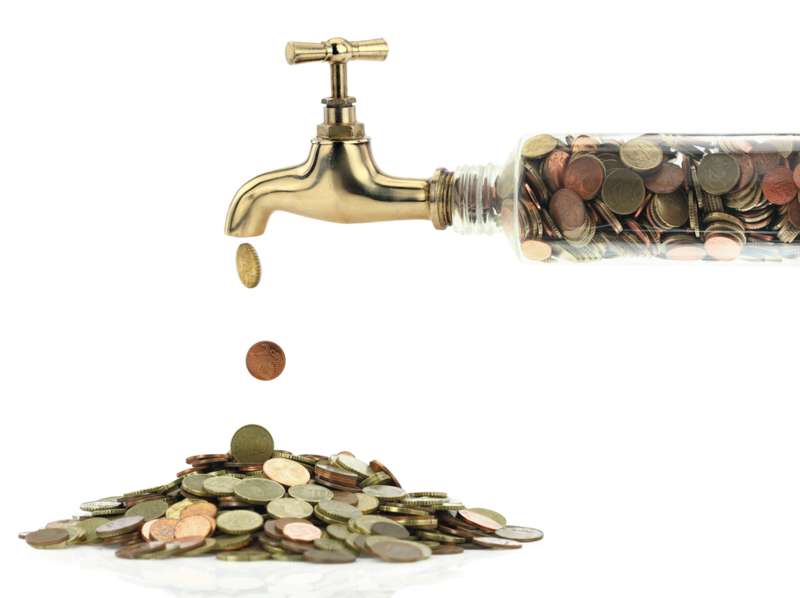 Leaks lead to significant wastage of water and subsequently inflate the water bills. 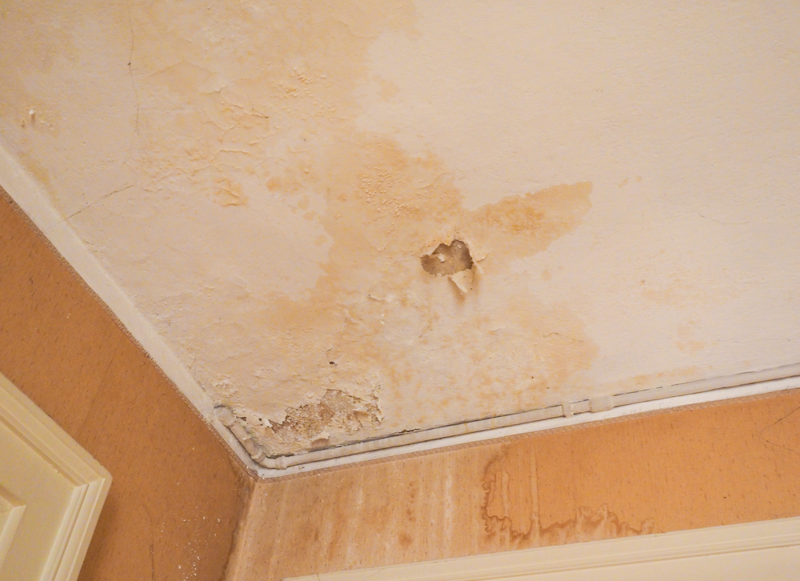 These leaks also cause extensive damage to building material. Even the smallest water leakage can create major problems that may endanger the lives of occupants if not repaired soon. 1. Moisture intrusion – destroys building material and belongings, and causes uncomfortable surges in indoor humidity. 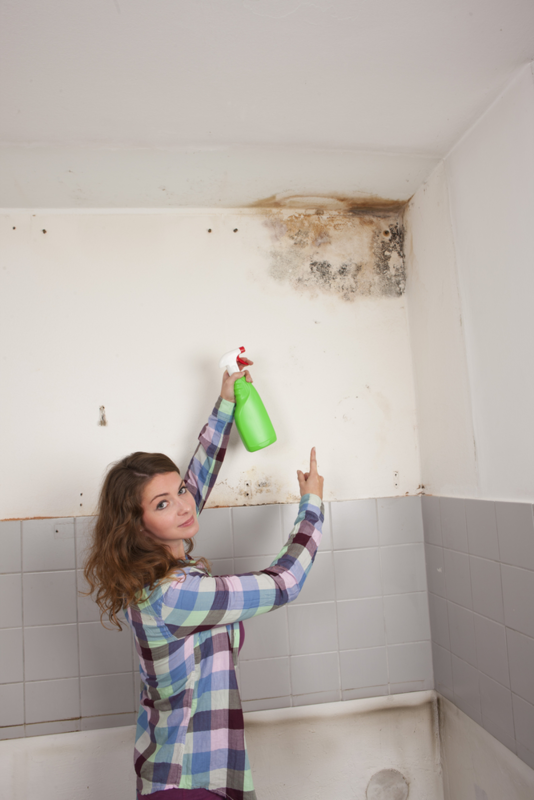 Moisture also tends to trigger the growth of mildew as well as dangerous moulds. 2. Thermal loss – a lot of hating energy escapes through undetected gaps into the outside environment. 3. Equipment failures – leaking water may corrode metallic appliances in both homes and industrial environments. It’s important to address leaks before they spread their damage. But repairing leaks can be a serious headache: they’re never easy to find! 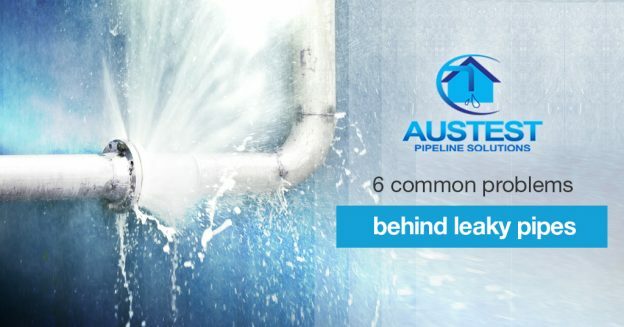 Most facilities in Melbourne have most of their plumbing pipes much hidden from sight – often behind walls, in service rooms or behind floorboards. 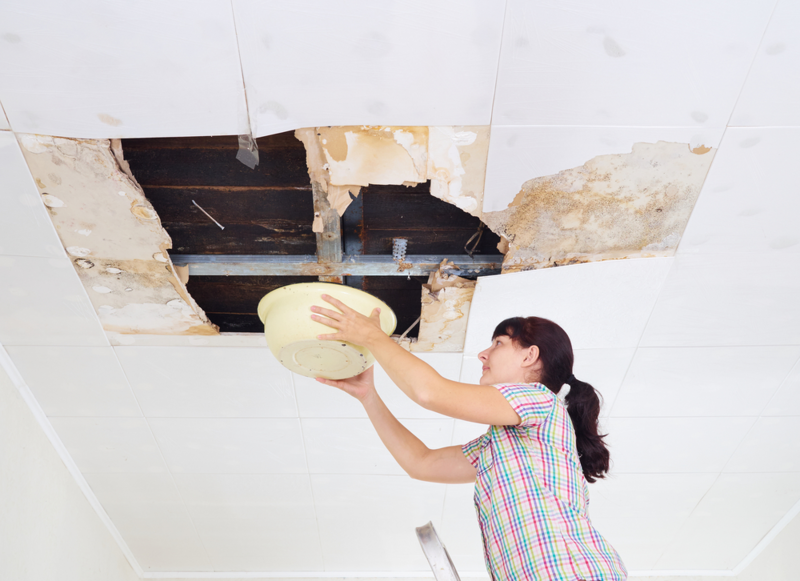 You might start to suspect that there’s a leak in your house when your water bills hit the roof or if there’s a steep decline in water pressure. Yet even then, it becomes really difficult to tell where the leak could be. Such leaks typically become visible in various positions within the property, yet they usually originate from other areas that are generally hidden within the buildings structure. This is something you just can’t guess where it’s happening. That’s where a leak detection specialist comes in. While it’s often been difficult to investigate and remove moulds and infestations that are not yet visible in structures, leak detection technology is now available. Thermal imaging technology is now used in Melbourne to do what was once impossible: detect leak problems in time. Leak detection requires both skills and special equipment. Only a licenced leak detection specialist is likely to have both. 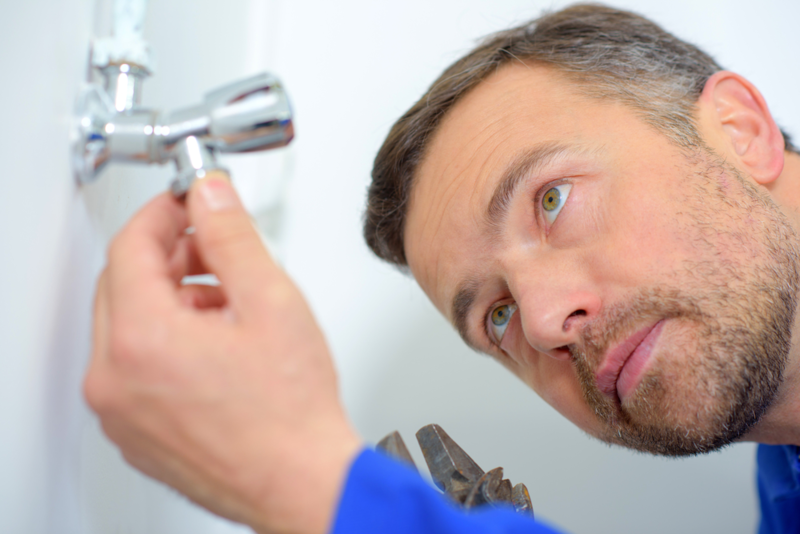 An experienced leak detection specialist can actually narrow down the place of a leak quickly using just their knowledge of plumbing and a few outward signs. That skill is just an added advantage though. Melbourne thermal imaging technicians use technology that makes it much easier to spot leaks of any kind. What sets Melbourne thermal imaging and professional leak detection apart is their advanced equipment and technicians’ skill at using these equipment. Even more important is the leak detection specialist’s ability to interpret their data. Plumbers use these discs to let them hear the sound of escaping water even through thick layers of concrete – up to several feet of thickness. Acoustic listening discs are very common, but are not the most accurate tools for leak detection. These tools are somewhat only as effective as the plumbers who use them. The specialist must have a well-trained ear to detect the sound of water escaping a pipe through several feet of building material. They can locate sections where water is creating a change in temperature as it leaves the pipes. The scanners generally record the changes in temperature around the seeping pipe. These are the surest tools of locating a leak. The camera provides the most accurate location of leaks. 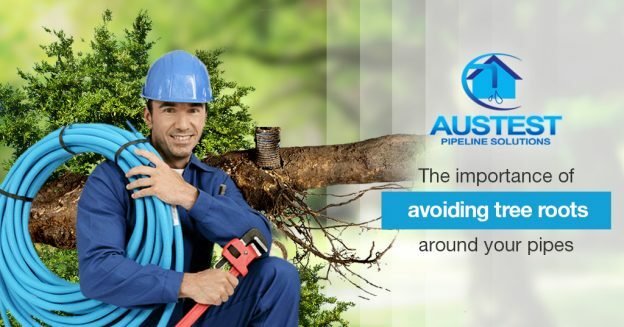 Leak detection specialists can therefore observe the leaking pipe closely from the inside. Of all mechanisms used to spot leaking areas, thermal imaging, or infrared thermography, is the most realistic and cost effective of all. 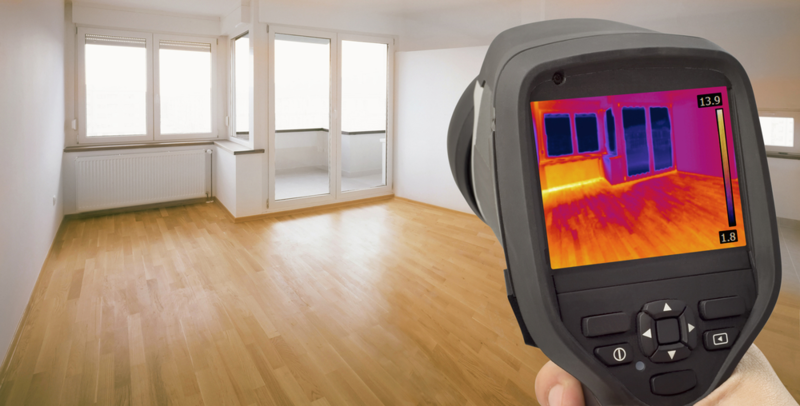 Thermal imaging Melbourne professionals use infrared cameras to show exactly where the problem lies. The thermal imaging leak detection survey works by pinpointing and monitoring heat signatures. Notice that thermal imagers do not measure temperature. Rather, they measure radiated heat signature from which a temperature is derived based on the quantity of energy they detect. All objects with a temperature above absolute zero emits an infrared radiation. As such, thermography or thermal imaging makes it possible to see objects within an environment even without visible illumination. The amount of radiation that each object emits increases as temperature increases. This allows you to see variations in temperature displayed in different colours in a thermo graphic camera. These cameras use infrared wavelengths to measure the thermal signature of an area. It can be just a small area like a power switch box, or as big as an entire building envelope. The data collected on the camera is displayed in the form of a visual image that colourises heat. This makes it fast and easy to isolate thermal variance. Objects in these infrared-wavelength cameras are referred to as thermographs. They reveal a spectrum of thermal signatures that are otherwise invisible to the naked eye. This is why the technology is particularly invaluable for spotting hidden structural problems. It enables Melbourne’s thermal imaging specialists to pre-empt structural, electrical or mechanical faults. These leak detection specialists also track the extent of water or structural damage. They can also detect cracks on the wall or energy loss by use of thermal imaging. Melbourne’s thermal imaging specialists help you locate leaks, water ingress, anomalies and subterranean materials; whether it is underfloor or on the roof. All this is very crucial to limitation of damage since you can have any leakage repaired before it spreads out. The bottom line is that leaks will always cost you money. But this needs not be so in this age when technology is available to help you save money through quick and timely leak detection.